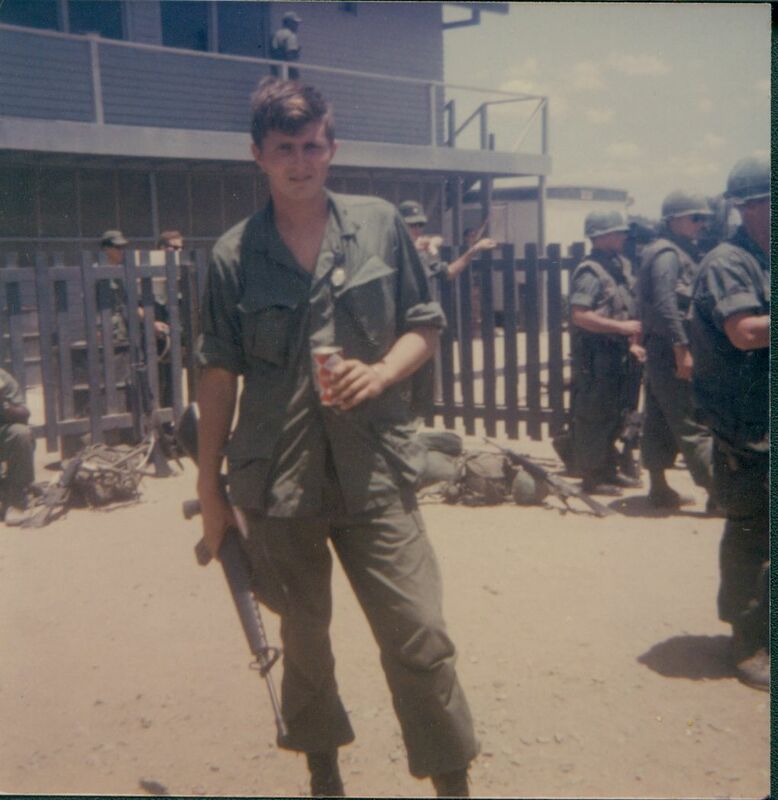 Camp Radcliffe, Vietnam | How Goes the Battle? I arrived at Bien Hoa on Tuesday at the 90th Replacement. 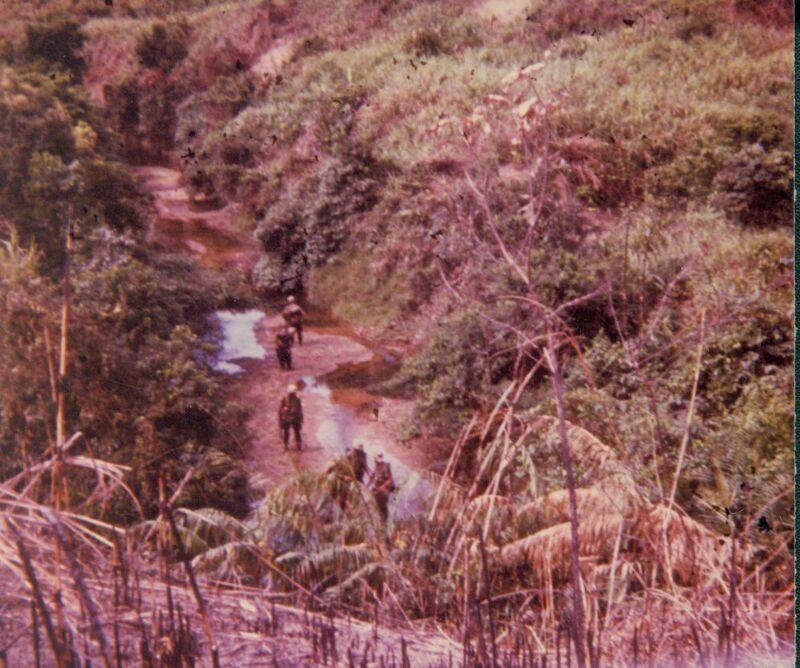 There I stayed for two days then we flew to An Khe to the First Cavalry Replacement where I waited for more orders. It took about 2 days for those orders. I’m in Co. B, 1st Bn, 8th Cavalry, which is part of the First Cavalry. I arrived at Co. B about 11pm Friday night, the next day I was put on a sand bag detail where we loaded and loaded a truck with bags. We then made a square with one end open for helicopters, it’s made to protect them. That night they gave us our combat equipment and that took most of the night getting ready for training the next day. Our first day of training started today. We learned how to climb rope ladders and how to slide down a rope from a copter. We have 4 days of training, 2 days at the Camp and 2 days in the field. I should be with my Company by Thursday in the field. In a way I’m kind of glad to go to the field because time goes fast out there; you lose track of it. They say that three months seems like 1 month out there and that’s what I want. Everything is fine so far and things look good. P.S. I keep thinking of those days at the lake and that was the most enjoyment I had while I was home. Thank you for it.